Congrats to Larry, who won a signed copy of GRAND CENTRAL from Erica Robuck and Alyson Richman! 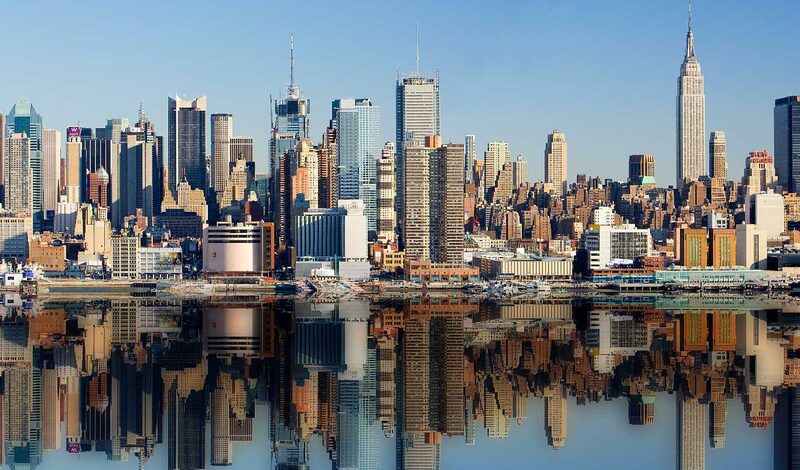 From the 2014 Debs… Lori Rader-Day sends you all a postcard from New York City, from Thrillerfest, and from the other side of her launch date. This has been one crazy adventure, launching THE BLACK HOUR. Thanks to the Debs and to all of you for everything! Susan Gloss is eyeball-deep in edits on her next novel. Pass the coffee. Or maybe the wine. Natalia Sylvester had a great event at the Barnes & Noble in Round Rock, TX this weekend, where she got to meet lots of readers and sign copies of CHASING THE SUN! Heather Webb has a top secret project in the works (beyond book three) and hopes she can announce it very soon. 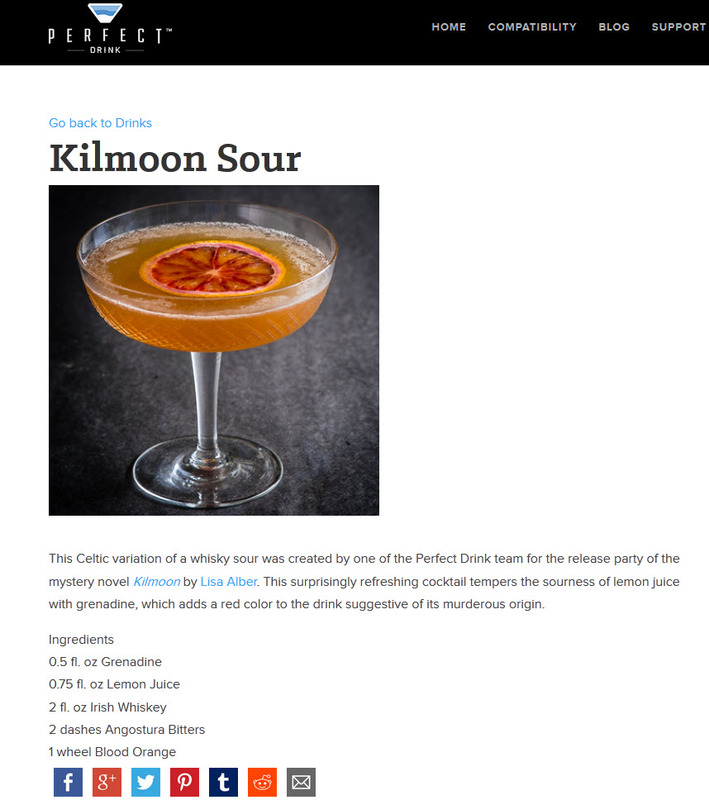 Lisa Alber just found out that the signature cocktail for her novel KILMOON, the Kilmoon Sour, is a featured summer drink on the Perfect Drink app website (http://perfectdrinkapp.com)! And, they were kind enough to include a link to her Amazon book page! Check it out!